"It is hard to overstate the impact that William Lane Craig has had for the cause of Christ. He is simply the finest Christian apologist of the last half century and his academic work justifies ranking him among the top 1 percent of practicing philosophers in the Western world. Besides that, he is a winsome ambassador for Christ, an exceptional debater, and a man with the heart of an evangelist. I know him well and can say that he lives a life of integrity and lives out what he believes. I do not know of a single thinker who has done more to raise the bar of Christian scholarship in our generation than Craig. He is one of a kind and I thank God for his life and work." "In admirably clear prose, Professor Craig presents important philosophical and historical issues relevant to Christian beliefs. With extraordinary erudition, he sketches the arguments of major thinkers of both past centuries and recent times, and he presents his own reasons for concluding that traditional Christian doctrines about God and Jesus are credible. His replies to those skeptical of the existence of God, of historical knowledge, of the occurrence of miracles, and in particular of the resurrection of Jesus, take debates over those difficult topics an important stage further. Here is an admirable defense of basic Christian faith." "Although my philosophical predilections often differ from Dr. Craig's (as they do from those of everyone else I know), I have found that he is very knowledgeable about science and current cosmological ideas. He provides interesting insights into their implications for our shared Christian beliefs." "Bill Craig is one of my personal heroes! He is among today's finest defenders of Christianity. He offers a powerful mix of authentic faith, intellectual firepower, debating skill, and the gentleness and respect that the Bible requires." "Especially regarding his breadth of scholarship, no contemporary Christian apologist surpasses Bill Craig. 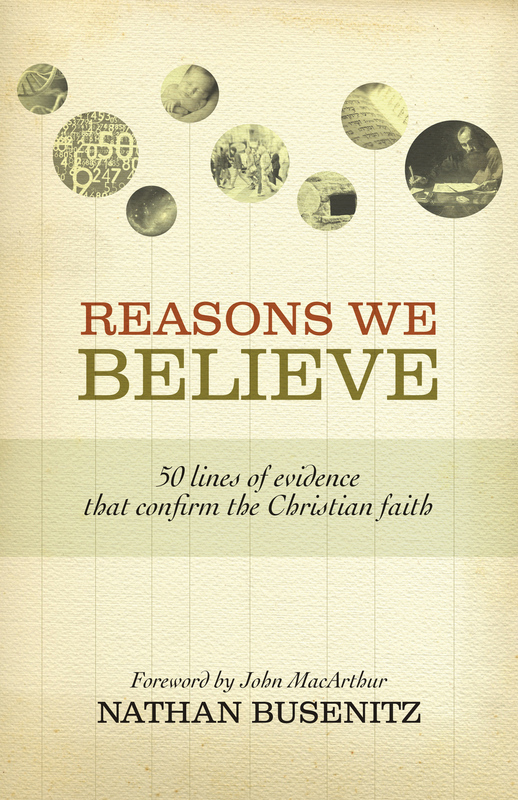 Some of Bill's wide range of interests are evident in this third edition of Reasonable Faith. To be introduced to crucial topics such as God's existence, creation, Scripture, and the historicity of Jesus, including his deity and resurrection, all under one cover, is an enormous treat. Not a single student of apologetics should miss this volume by a major scholar. Crossway Books deserves much credit for continuing its strong tradition of Christian textbooks." "As a former student and now collaborator with him in writing and in ministry, I am one of the numerous beneficiaries indebted to William Craig and his stellar work in the philosophy of religion and Christian apologetics. He has been a model, a mentor, and an inspiration through his scholarship and his commitment to God's kingdom. 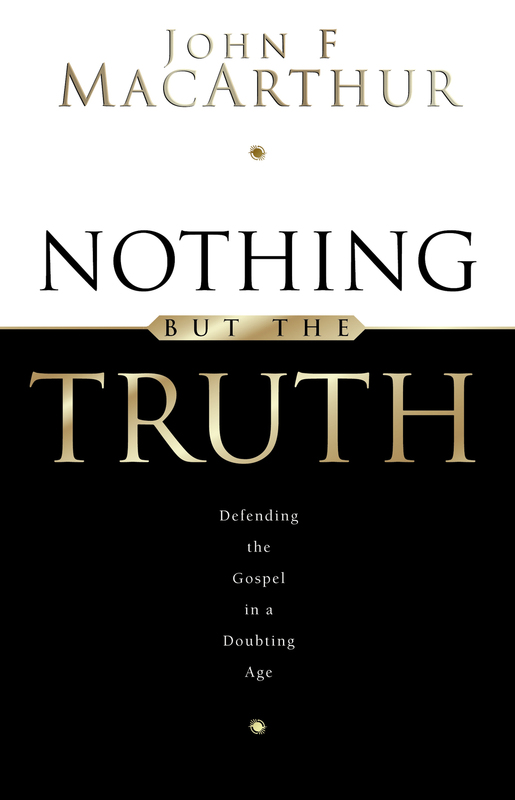 His newly-updated Reasonable Faith continues to be the gold standard for apologetics texts: vital historical discussion of issues and arguments; rigorous reasoning and state-of-the art scholarship; and highly relevant, personal application-all permeated with an evident passion for the cause of Christ." "William Lane Craig is both an absolutely topnotch, world-class scholar and a man with a warm heart for apologetics and evangelism. This astute book combines both passions. It gives rigorous and well-documented arguments which are aimed at producing a rational faith that can be commended and defended before the watching and waiting world. Bravo (for the third time)!" "William Lane Craig is not only a world-class philosopher-widely recognized as such in the philosophical community-but he has been a leading defender of the Christian faith for over a quarter of a century. 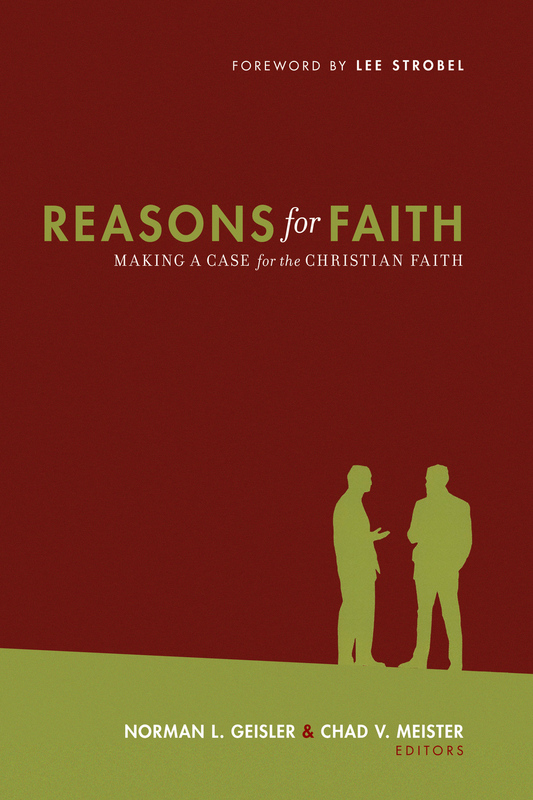 Reasonable Faith includes, in concise and accessible form, some of the best of the best of his thinking on vital areas of apologetics. Powerful, persuasive, and relevant, Craig demonstrates that central Christian beliefs, such as the existence of a personal, intelligent, and exceedingly powerful God, miracles, and Jesus' Messianic claims and resurrection, are reasonable to believe and based on solid evidence. You won't find a better book in support of the Christian faith." "For years I've recommended Reasonable Faith to my students as the best single-volume apologetic. And now it is even better! Craig's analysis of the latest scientific arguments and his response to the New Atheists makes it a must-have for those interested in thoroughly defending the cause of Christ." "William Lane Craig is arguably one of the finest Christian philosophers of our time. His knowledge and skill have placed him on platforms on every continent, engaging the most notable skeptics in dialogue and debate. Reasonable Faith will provide only increased opportunity and impact as he makes his mark on our time with a timeless message." 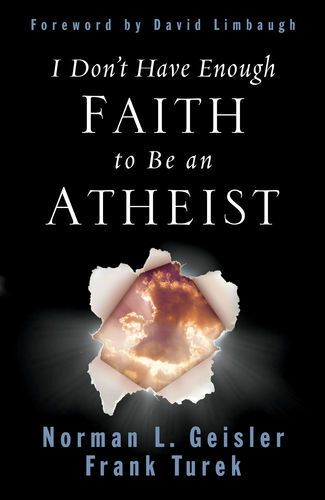 "The third edition of William Lane Craig's Reasonable Faith is simply a masterpiece. It combines clarity and applicability without sacrificing depth. Each chapter has three major parts. First, the topic is introduced with an extensive discussion of the historical development of the arguments and objections to the arguments. Second, Bill leads the reader into the depths of the most contemporary discussion. He treats the leading versions of the arguments for Christianity as well as the best of the objections. He has taken great care to achieve a thoroughness that is rarely found in apologetics texts. Third, he explains, through many personal examples, how the arguments in the chapter can be appropriated in personal evangelism. Combining these three elements is enough to make this text unique. The depth and quality with which each step is accomplished makes it indispensible." "Craig's work is philosophically and theologically first rate, though accessible to the educated layman. 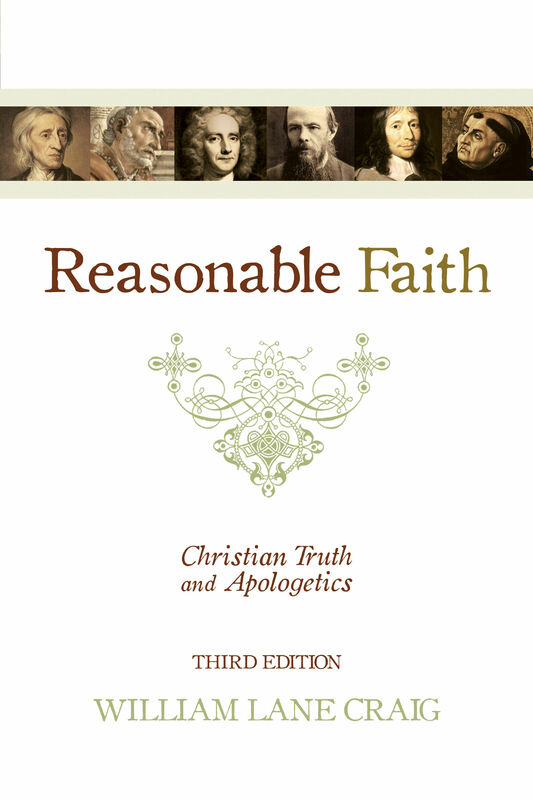 All Christians-Catholic, Protestant, and Orthodox-can gain so much from reading and mastering Craig's 3rd edition of Reasonable Faith."